“Hypnotizing swell, the hum of locals bustling around, and bursts of sunshine when you least expect it – that’s what makes us love winter here on the west coast.” Staff at Pacific Surf Co.
Tofino Surf Lessons in the Winter – You Bet! Pull on a warm winter wetsuit and learn to surf in Tofino winter waves. 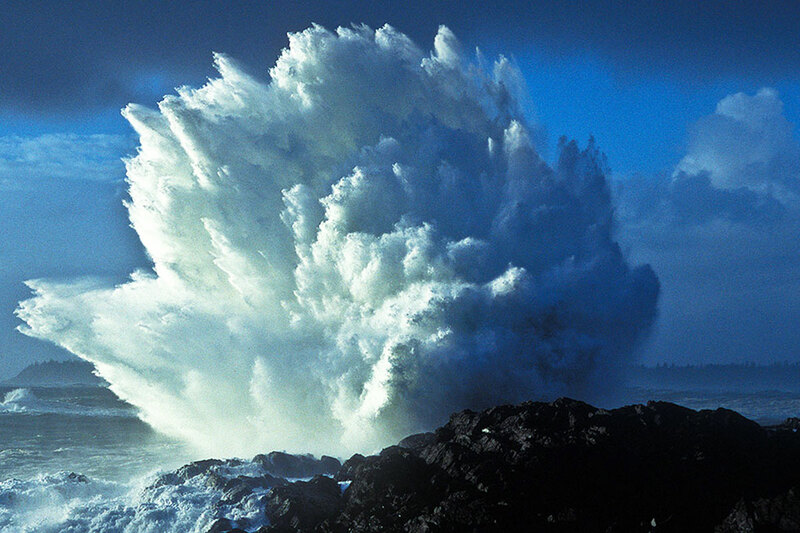 Experience the Tofino surf and feel exhilarated riding the waves during the pure raw energy that is Tofino winter. That’s another reason we live here. 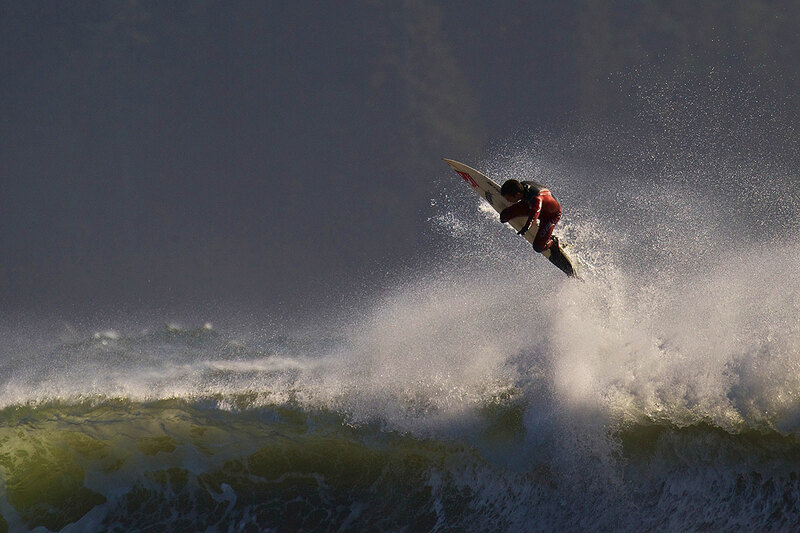 Top Five Reasons to Learn to Surf in Tofino in Winter. The water is less crowded and you’ll be out in the water with locals who love to surf. Your group lessons will be smaller and you’ll get lots of attention and tips from the instructors. The beach, village and locals are more laid-back enjoying the relaxed vibe and energizing storms. Bragging rights! Cold water surfing is for the truly committed and that’s you. Bonus Reason: Hot tubs and dinners are so much better after a Tofino Winter Surf! Hot Springs in The Winter – Perfect! This is just a taste of magical Tofino Storm Watching. This year is amazing! Sweet Surf. Clear Days. Warm. Downpours. And Big Ocean Blow Ups. Lots More Tofino Winter Photos! Check into the GTC Photo Gallery. 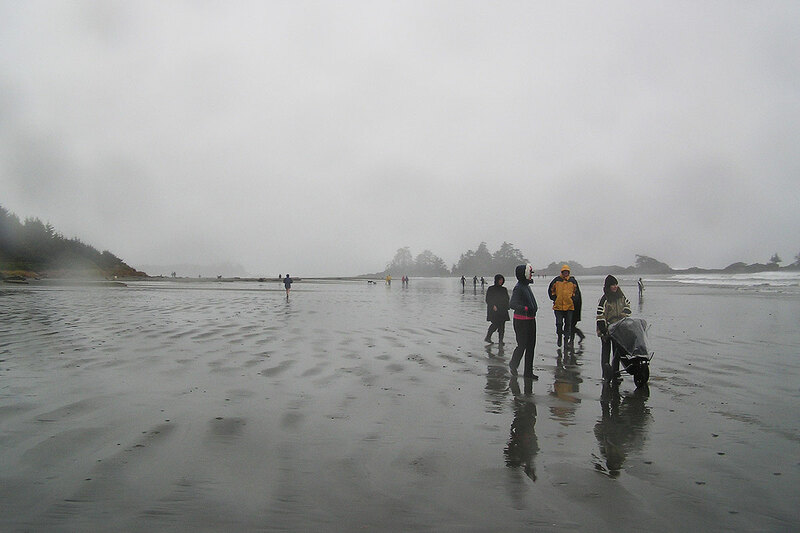 Tofino Beaches. Rain or Shine. Tofino Winter Surfing Photos courtesy of O’Neill.All Other Photos courtesy of Tofino Photography and GoTofino.com.